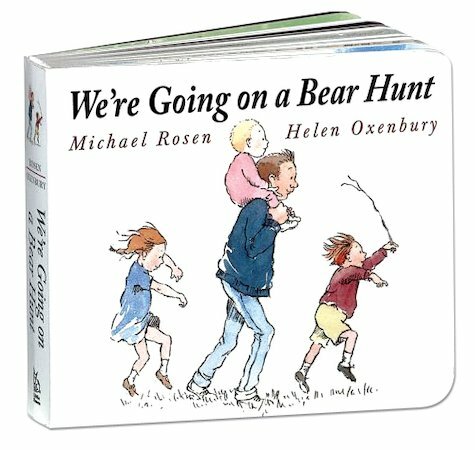 We’re going on a bear hunt! Through the long wavy grass, the thick oozy mud and the swirling, whirling snowstorm! But will we find a bear today? 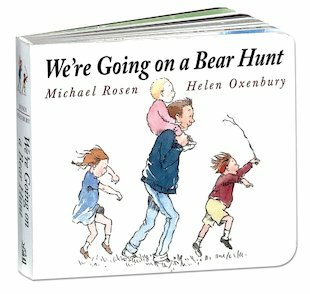 Now in a sturdy board book edition, We’re Going on a Bear Hunt won the Smarties Book Prize and was highly commended for the Kate Greenaway Medal. 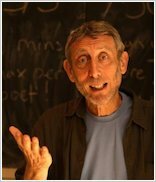 With atmospheric rhymes to repeat out loud and a huge surprise at the end, this lyrical favourite from former Children’s Laureate Michael Rosen deserves to be a part of every childhood. What’s in the dark cave? Join in the bear hunt with some colouring fun. Create your own Bear Hunt jigsaw!